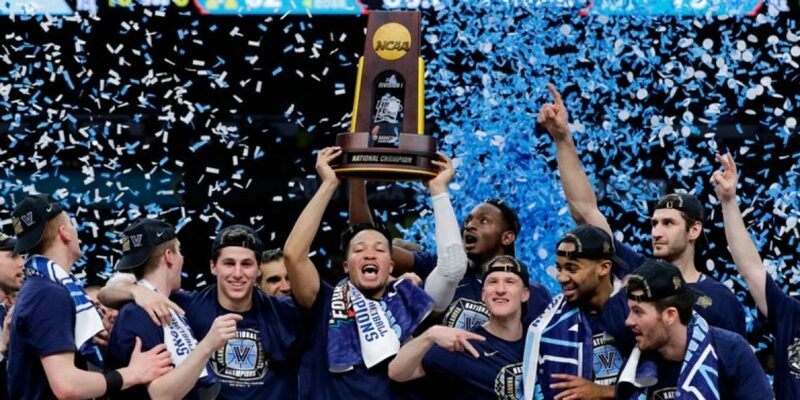 The heavy weight battle of the Champions Classic looked to be a clash of two stellar and superb blue blood programs didn’t live up to the hype as RJ Barrett scores 33 in Dukes 118-84 romping of #2 Kentucky. Duke started the game on 34-13 run in the first 9:21 and Kentucky could only pull as close as 12 as the Blue Devils opened up a 17 point halftime lead. The freshmen starred for the Blue Devils and showed no sign of being freshmen or playing in their first career game. Adding to Barrett’s 33, Zion Williamson chipped in with 28 and Cam Reddish added 22 of his own. As the only Blue Devils in double figures the team spread the wealth as they walked away with 22 assists while only racking up four turnovers. Kentucky struggled to stay in front of the Blue Devils stars and also had a hard time holding on to the ball as they turned it over 15 times. The Wildcats can look to see that they still put up 82 points and shot 44% from the field and hope that they can use that as a positive of the game. Keldon Johnson led the way with 23 for the Wildcats and Reed Travis added 22, but the defense and intensity for Kentucky seemed to be invisible. 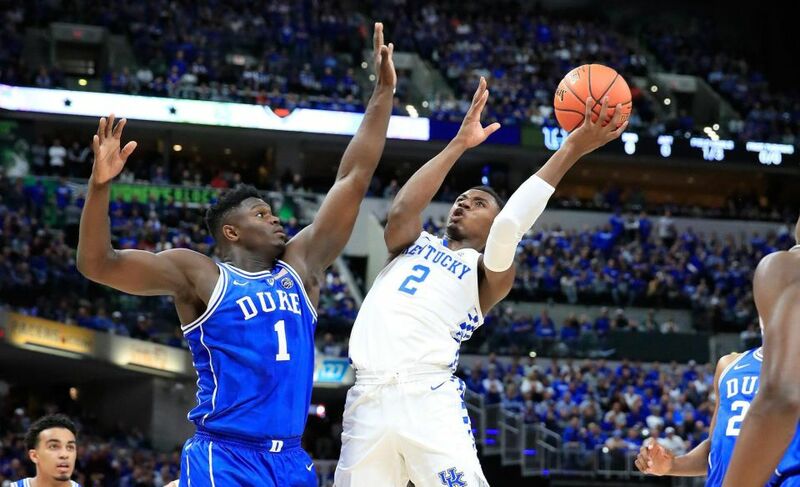 Duke will look to continue this offensive surge as they play host to Army on Sunday while Kentucky will turn to the drawing board to work out their flaws before they host Southern Illinois on Friday.